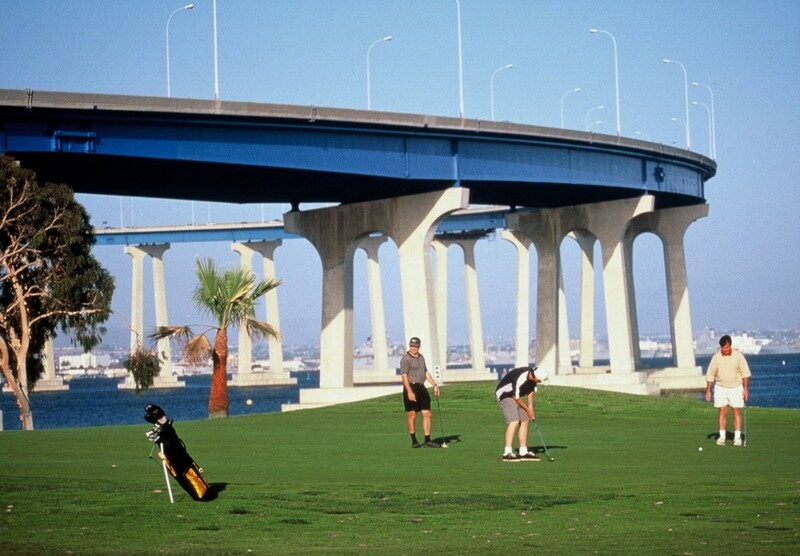 Coronado Golf Course, Coronado, California - Golf course information and reviews. 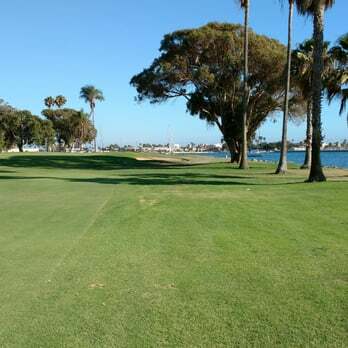 Lovely course with great greens. Clubhouse is first-rate with good food. 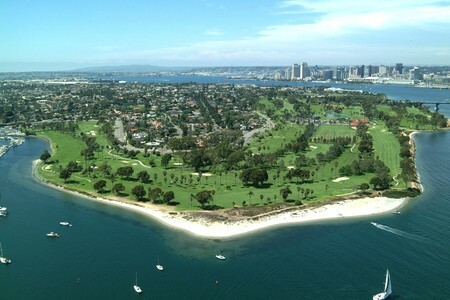 Add a course review for Coronado Golf Course. 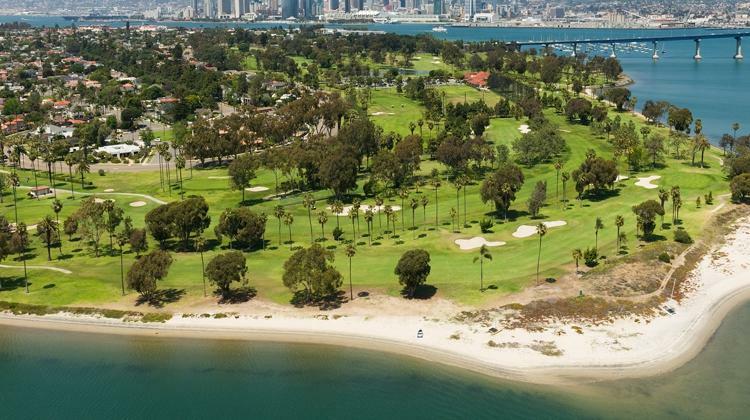 Edit/Delete course review for Coronado Golf Course.